This document is for HP and Compaq computers with Windows 10. After installing updates through Windows Update, your computer might display the blue screen error with the error message WDF_Violation. 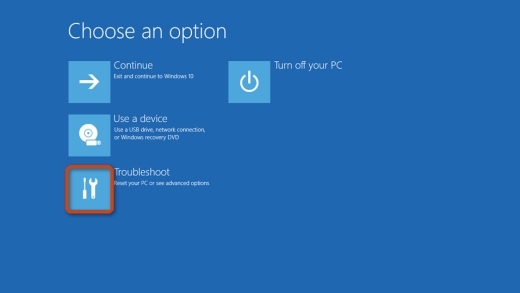 This issue is related to Windows update KB4464330. 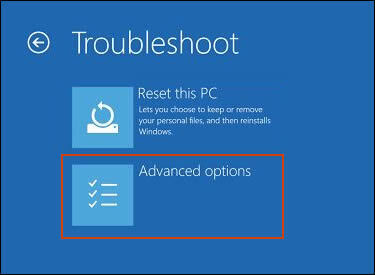 Use the steps in this document to resolve the blue screen issue. Restart your computer and immediately press the F11 key repeatedly until the Choose an option screen opens. At the Command Prompt, type C:, and then press Enter. Type cd C:\Windows\System32\drivers, and then press Enter. Type ren HpqKbFiltr.sys HpqKbFiltr.sys.bak, and then press Enter. If the blue screen error is not resolved after following these steps, see HP devices may experience blue screen error WDF_VIOLATION after installing HP keyboard driver (version 11.0.3.1) from Microsoft Support.